Quebec City, a UNESCO World Heritage treasure trove, is home to breathtaking landscapes, historical sites, and a wide selection of mouthwatering cuisine. From the Old Capital lined with cobblestone streets to the waterfall on the Route de la Nouvelle-France, the French province is a masterpiece of cultural beauty. 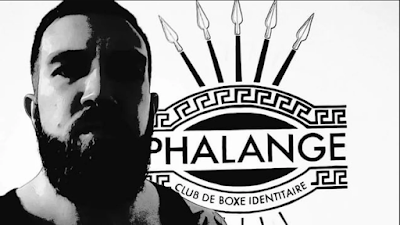 It is also home to the country’s first publicly known “identity boxing club” founded by radical far-right movement, Atalante Quebec. The secret gym is hidden in plain sight, accessible only to the group’s members. Those who step through its doors are greeted by the framed pictures of Friedrich Nietzsche, Julius Evola, and Dominique Venner — 19th and 20th century scholars now embraced by the far-right nationalists. 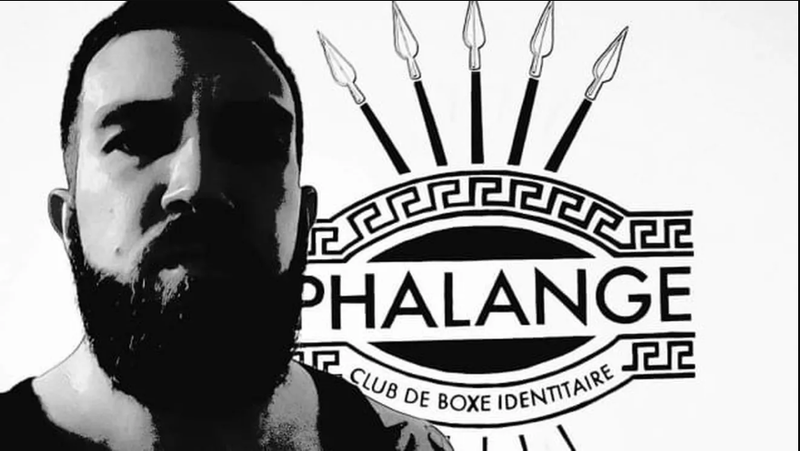 The gym’s logo, a colosseum with protruding spears, was emblazoned on the opposite wall with the words La Phalange - Club De Boxe Identitaire (The Boxing Identity Club). Remember LGBTory? Ask Doug about it.